Colonial classics with modern touches make guests feel the history not only at the museums but on their plates too. International and traditional cuisine in this lively city makes Philadelphia a great location. Philadelphia is home to the Liberty Bell, the Declaration of Independence and the Cheesesteak. Visiting some of the most historical places the United States has to offer, it is easy to stir up an appetite. Luckily, Philadelphia has some of the best traditional food with a modern twist. Here are five great places that are ready to serve up a student group. 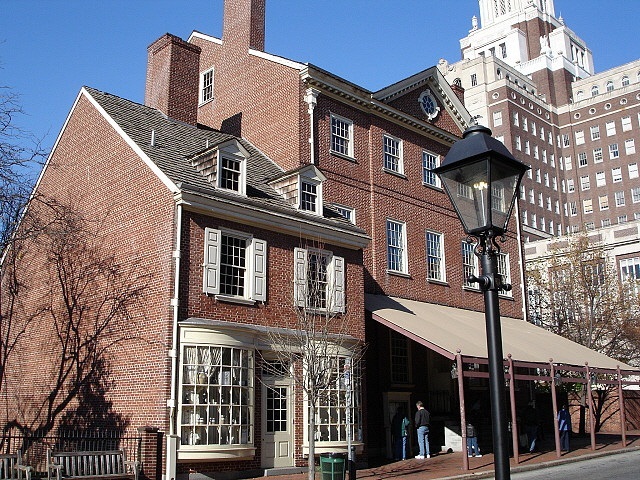 Travel back into Colonial times at the City Tavern, which first opened in 1773. Having dined some of our founding fathers during the American revolutionary, this restaurant is history within itself. The décor and colonial dressed staff brings us right back into the 18th century. The food is made from scratch daily from locally grown ingredients. Students get to feel like they traveled back in time. It is large party-friendly, having 3 floors of 10 dining rooms (each capable of 30 guests) and garden seating as well. The onsite coordinator can help take care of needs including menus, period music, entertainment and souvenirs. Located a block from the Museum of the American Revolution. Some entrees include colonial turkey potpie and tenderloin tips. Be part of the family at Pietro’s Coal Oven Pizzeria. The Coal Oven Recipe has been passed down the family for generations since arriving in America in the 1930s. 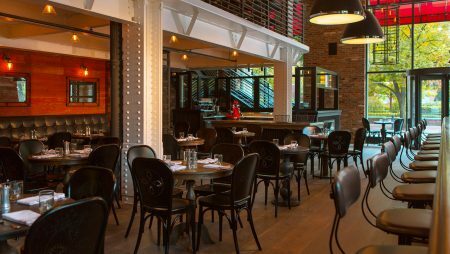 Their south street location is ready to accommodate up to 100 guests (as well as an outdoor deck for 20) and the variety of private dining packages will suit your taste buds and your wallets. Although there is no in-house bakery, you are welcome to bring your own sweet treats and the staff will serve it to you. The are a selection of a few tasty appetizers such as bruschetta, mozzarella sticks, risotto balls and margarita pizza. Some classical entrée items include pollo rigatoni ala vodka, spaghetti meatballs and eggplant parmesan. The search for the best Philly cheesesteak is over, as Dalessandros has won the “Peoples’ Critic Choice” numerous times and a few celebrity spottings in line. Dalessandros supplies the freshest ingredients, having meat and bakery deliveries constantly throughout the day. 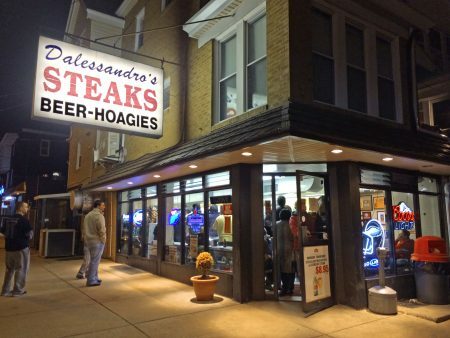 You can choose the traditional cheesesteak with onions and peppers or unique styles like their Pizza Steak that includes marinara sauce and provolone cheese. If beef doesn’t suit some of the people in the group, there are hoagie, burger and chicken options. There are available preorders to have all the cheesesteaks prepared before a large student group arrives. 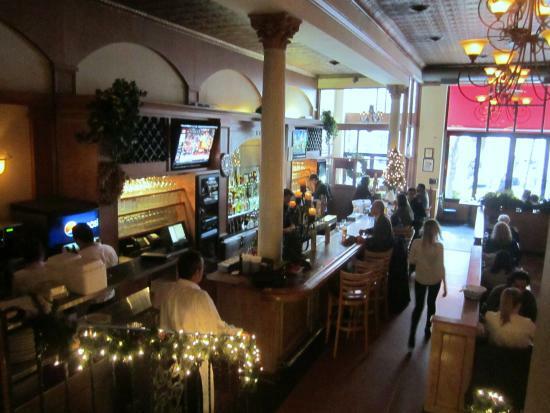 The Red Owl tavern keeps that colonial feel with a modern twist. Being across the street from the liberty bell and independence hall makes it the perfect stop after seeing the best historical locations. They keep to traditional tavern-style but also carry vegan, vegetarian, and gluten-free menus for everyone’s need. Red Owl Tavern is able to dine up to 115 guests. 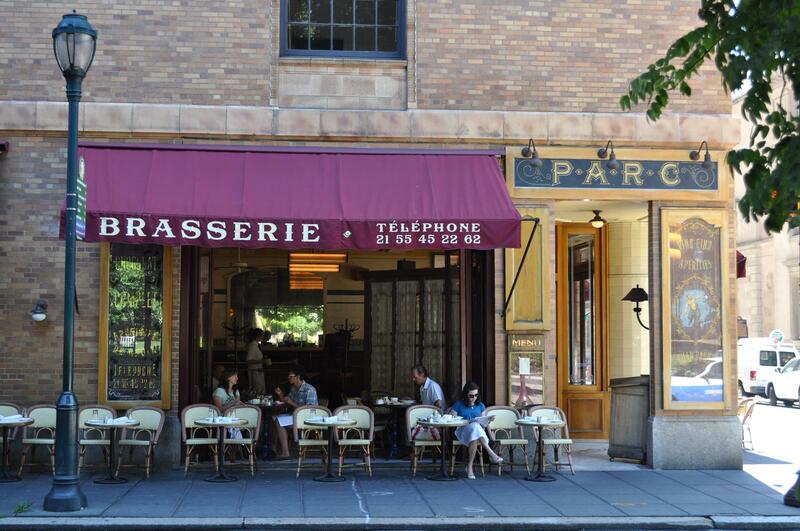 Travel your mind to France at the Parc Brasserie that brings elegant French culture to all their guests. The European imported design elements and traditional French meals such as freshly baked croissants, and escargots, onion soup, plateaus de fruits de mer. that is a secret sweet spot for Philadelphia. Parc is open for breakfast lunch and dinner with Nonprivate seating (up to 35 guests) or private dining (up to 300). Private dining sample menus are available on their website.